I stayed a few days on Statia in August 2005. 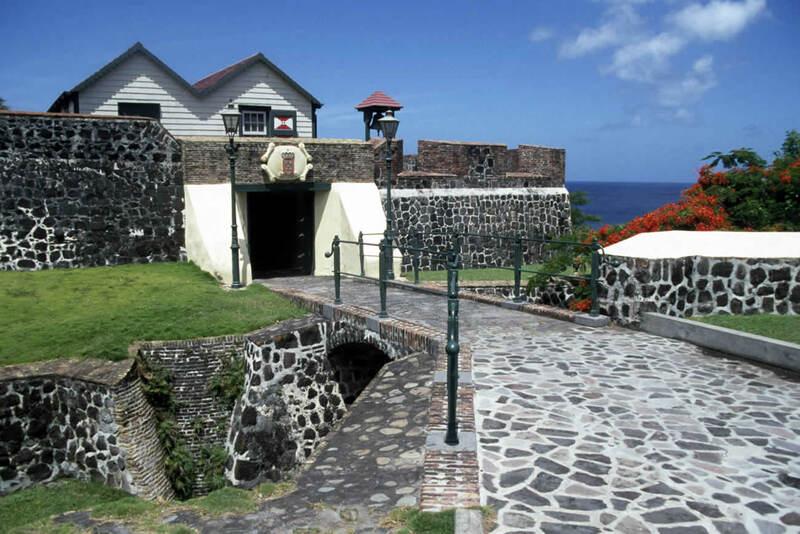 Statia (or Sint Eustatius) is one of the six Caribbean islands belonging to the Kingdom of the Netherlands, with a size of some 21 square kilometers and a population of some 3,100. 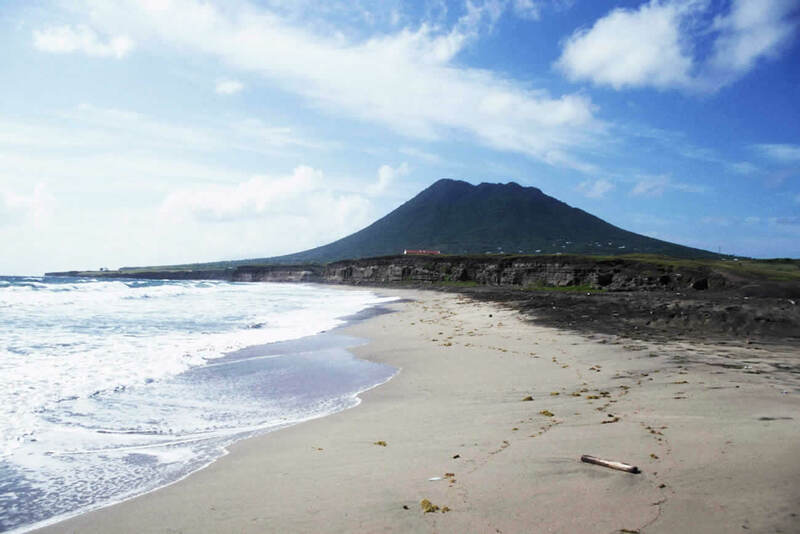 Statia has a tropical climate with temperatures around 27 degrees Centigrade on most days; on the top of 602 meters the temperatures are, of course, some degrees lower. Although it is dry most of the time, there is enough rain to maintain a green landscape. In the south we find the fantastic Quill volcano, rising to 602 meters. You can take the footpath leading to the rim of the crater, from where you can descend into a wunderful tropical rain forest. We find a much lower top in the north of the island. Most people live in the relatively flat area between the two mountains. The island has various well-restored buildings from the 17th and 18th centuries, when the island was an important economic and military center. The island has a small airport with frequent connections with the large international airport on Saint Maarten. Accommodations are available in many price classes. The official tourist website is http://www.statiatourism.com .